An adventure with the indigenous family. Pedro Lenin Tanguila is fully licenced as a native guide. 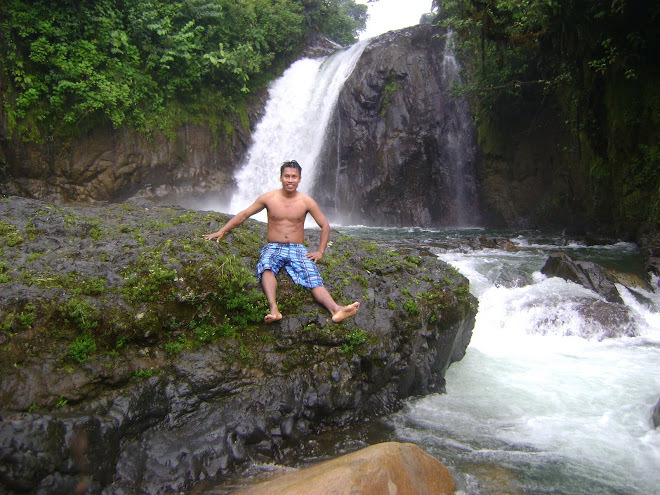 He studied administration in ecotourism at university for 3 years and has 4 years experience working as an English speaking guide in diferent lodges (Aliñahui, Arajuno jungle, Cotococha and Yachana lodges) of the Amazon rainforest. Now he is creating his own family run ecotourism lodge to benifit his community Mondayacu. He has also inherited 120 hectares of primary forest which he hopes to keep as a protected reserve for the benefit of conservation and interested visitors. 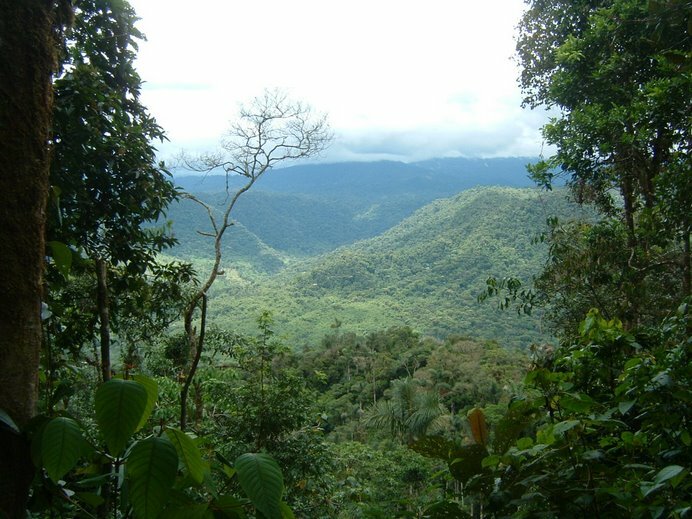 The reserve is on the Hollin-Loreto-Coca road outside the Sumaco reserve at an altitude of 1200m, where the surrounding forest of this unique ecosystem is increasingly threatened by Naranjilla plantations. 45.oousd e/o full day included the food, house to sleep and entrance to the natural places . extra canoe pay 50 usd. 35.00sd each day e/o full day included the food, house to sleep and entrance to the natural places. 4.-Voluntary in my village help in the community, rainforest and family 10.oo usd each day(Included food, room for sleep) you can stay for 2 week o 1 month. 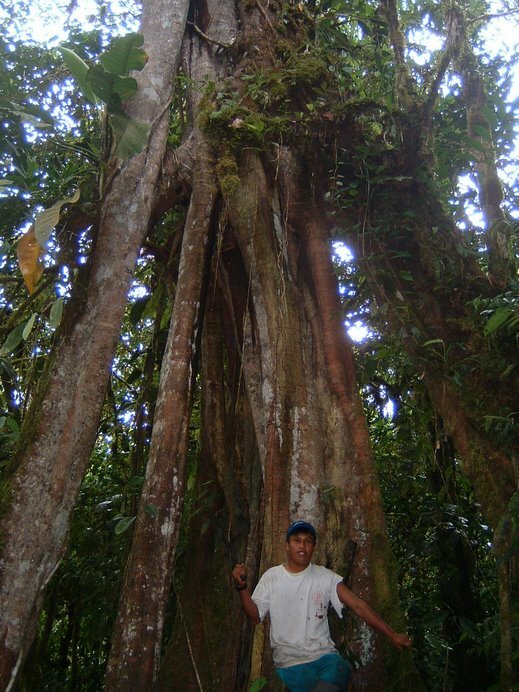 Arrive in the afternoon for a visit to the secondary forest and demonstration of medicinal plants. Later an explanation of the next days activities, a dinner and a welcome drink, and stay in the the family home in the community Mondayacu. Night walk in secondary forest. 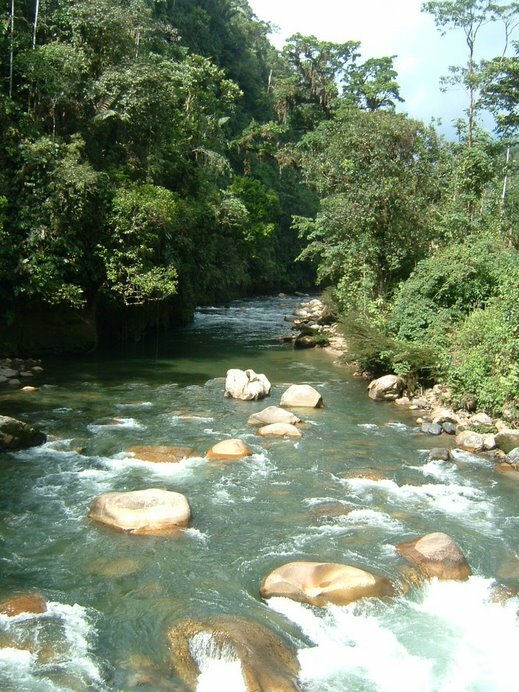 Visit the primary forest reserve for the day; this includes a trip to the river, bathing in a lagoon and climbing through forest to the lookout point at the top of the mountain. 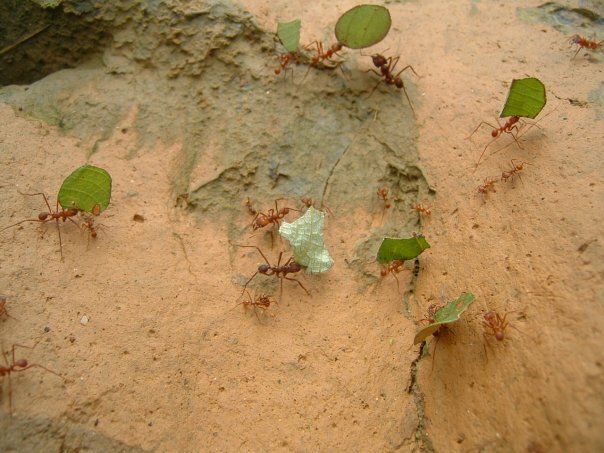 You will see many birds, butterflies, and plant species including some very large trees with stilt and butress roots. Camping in the forest at night is also available as an option, if this is not desired the group can return to sleep in the community. Visit a canyon, a waterfall, a picnic lunch and in the afternoon visit the caves ( or visit the caves for the whole day in order to see the crystal stallegmites and stallegtites ). Visit the animal rescue centre and Quichua museum, go tubing in the river. 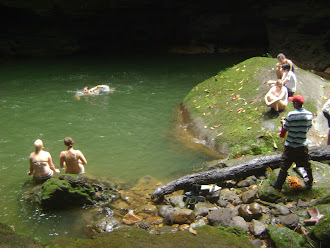 Traditional dances, group music and wacth Shamanic demostration into the Cave. 75.usd the group. $10 extra to try Ayahuasca or $10 for shamanic cleansing. Mi machete para mis multiples limpieza en la finca. Pedro L. Tanguila G.. Simple theme. Theme images by simonox. Powered by Blogger.